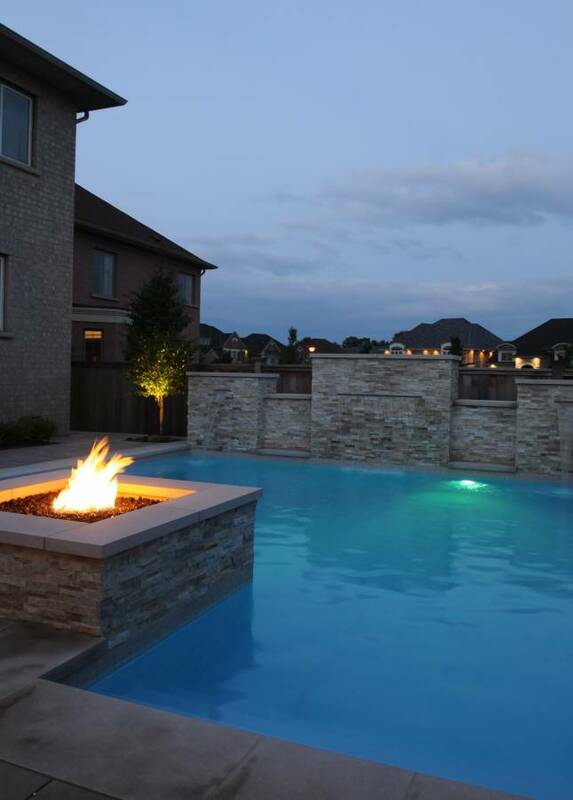 Proudly Canadian and Family Owned! 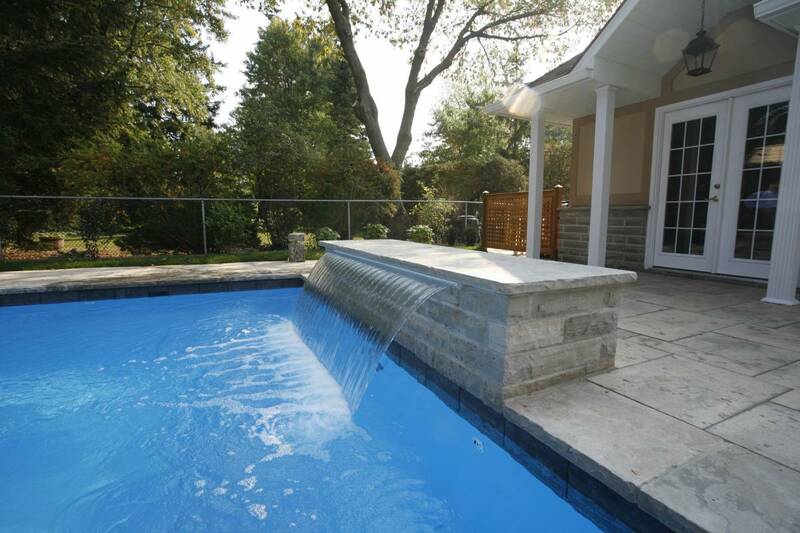 Located in Southern Ontario, Polar Pools and Landscapes Ltd. is a leader in pool and landscaping development. 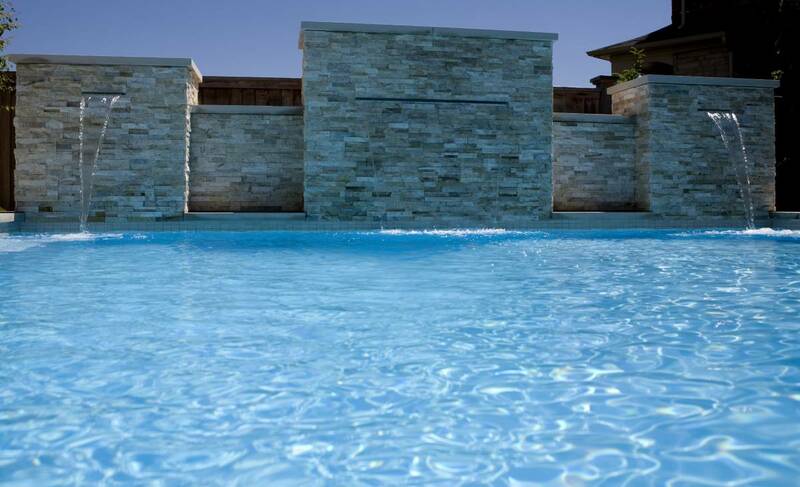 From pool design and construction to flawless landscapes, our team of engineers and builders offer you peace of mind when it comes to your piece of paradise. 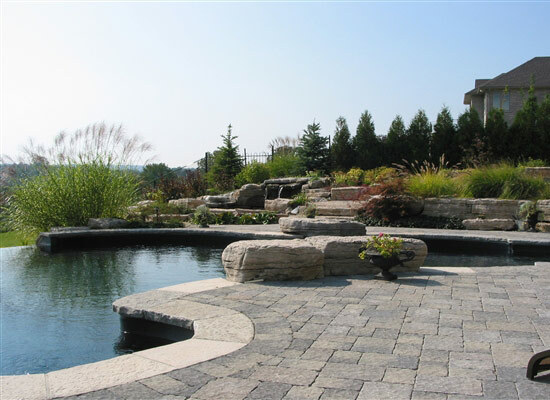 Covering Ancaster, Hamilton, Burlington, Oakville and the surrounding areas, we offer the highest level of quality, reliability and service in the pool, landscape and property renovation industry. 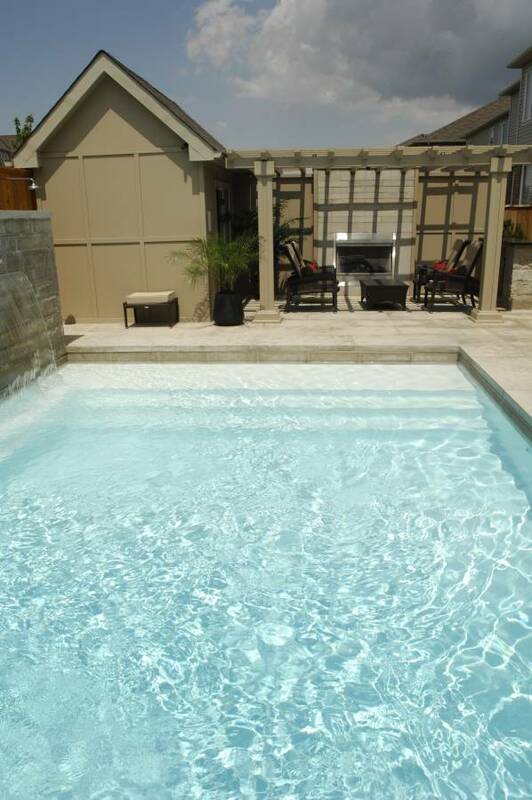 Check out the stonework, covered fireplace area, swimming pool, water features, and more! 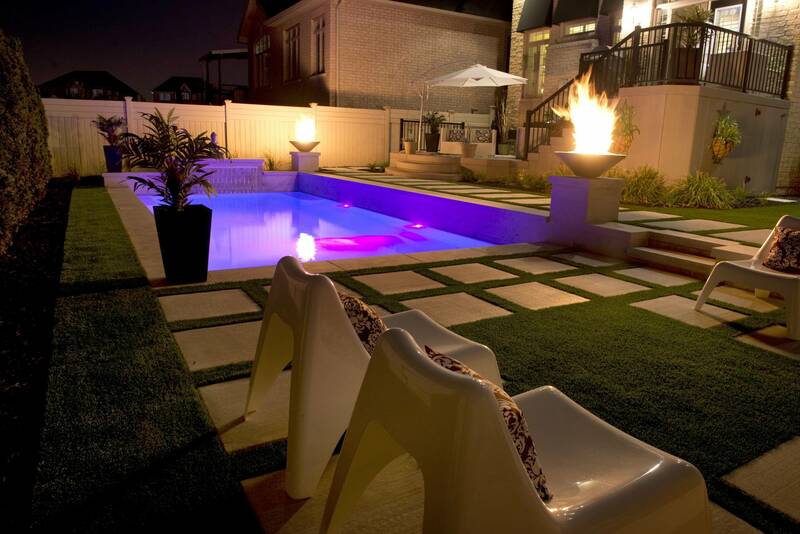 Check out this spectacular pool lighting, water features, fire pits, landscape features and privacy screens. 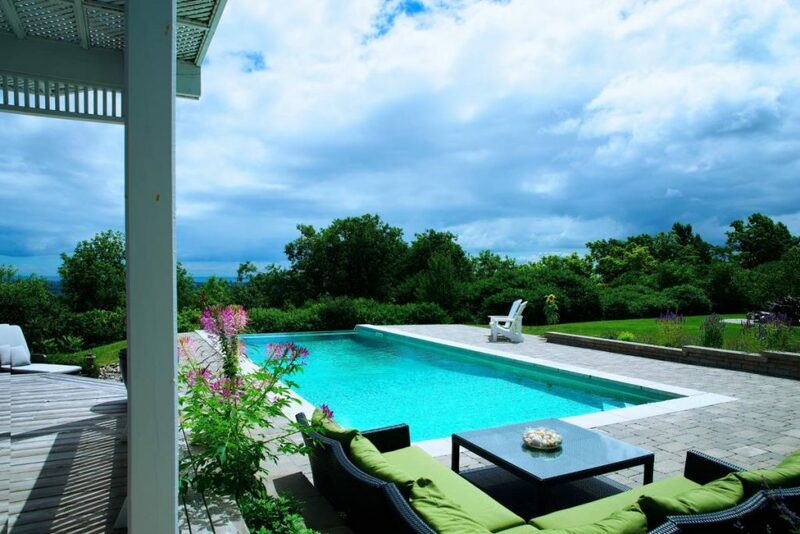 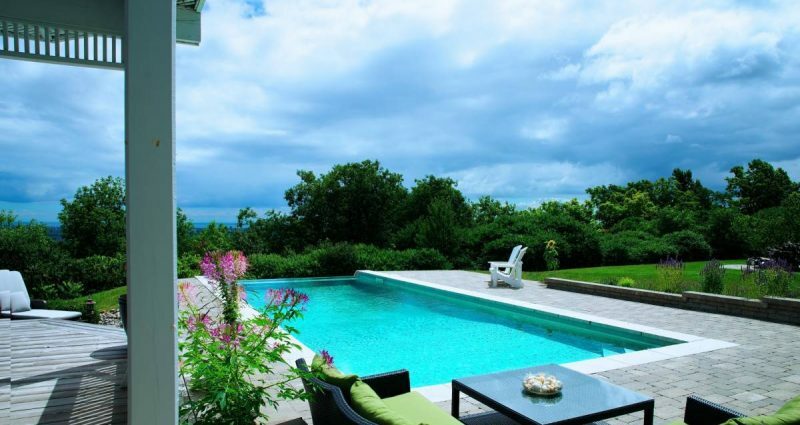 Could your property’s view benefit from the vanishing edge feature of an infinity pool? 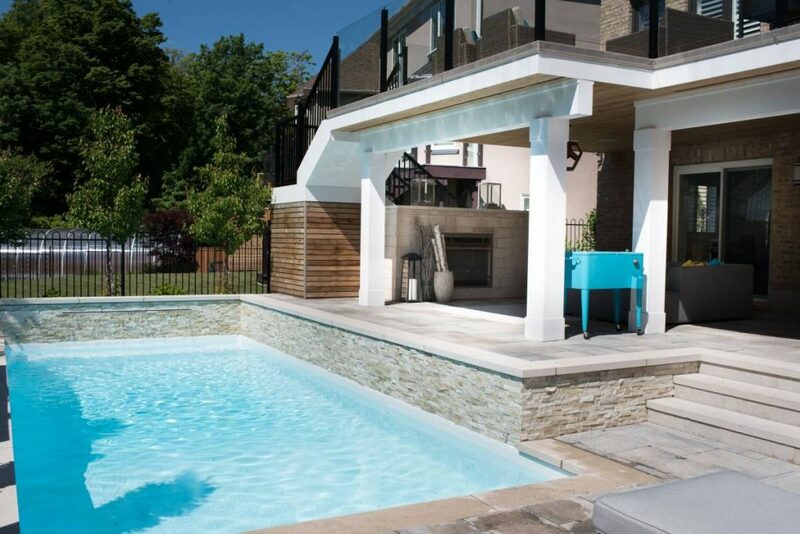 Check out this project to see one up close! 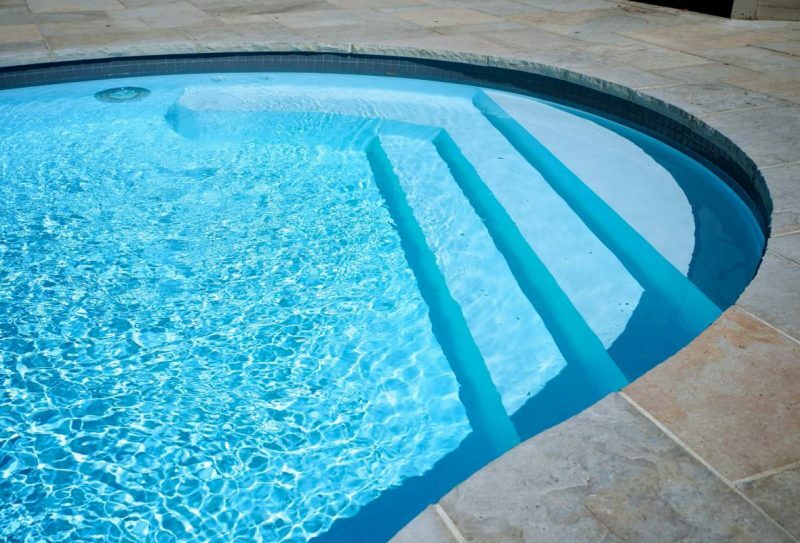 © Polar Pools & Landscapes · 2019 · All rights reserved.